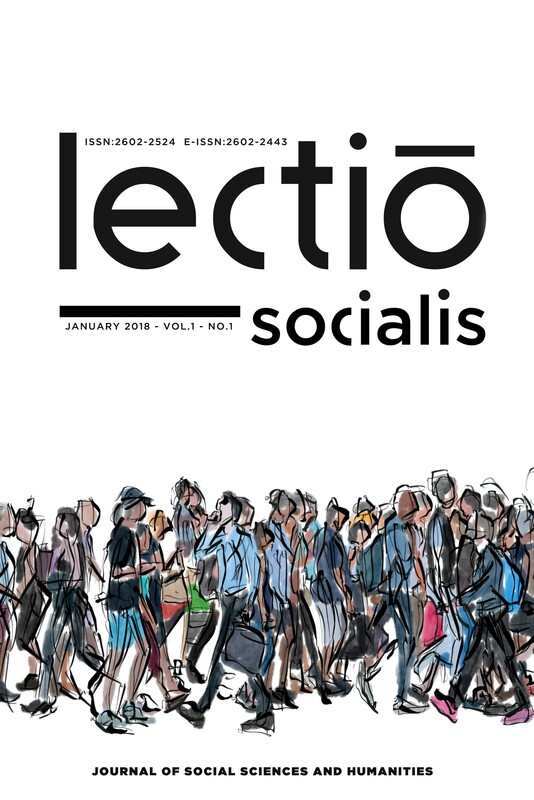 Published by Lectio Press in Turkey, lectio socialis is an international peer-reviewed academic research journal, which has a particular interest in policy-relevant issues of social sciences and related disciplines. Being an interdisciplinary journal, lectio socialis brings together articles from a textual, philosophical, and social scientific background, as well as from cultural studies. Some examples of the areas of interest are as such: State and Society Relations; Ethnic Conflicts; Policy-Making and Agenda-Setting; Multilevel Governance; Democracratisation and Civil Society; Social Structures and Integration; Migration; Sustainability and Ecological Issues; Science and Society; Strategic Planning; Public Policy Analysis; Issues of Social Policy; Women's and Gender Studies. This journal does not charge authors for their submissions or publication of their articles. Aviation Security: Illusion of Safety or Reality? The major objective of lectio socialis is to maintain a vibrant and independent environment for scholars and researchers from different regions of the globe. Lectio Socialis is licensed under a Creative Commons Attribution 4.0 International License.